Introducing PORSCHE 911 Carrera RS. 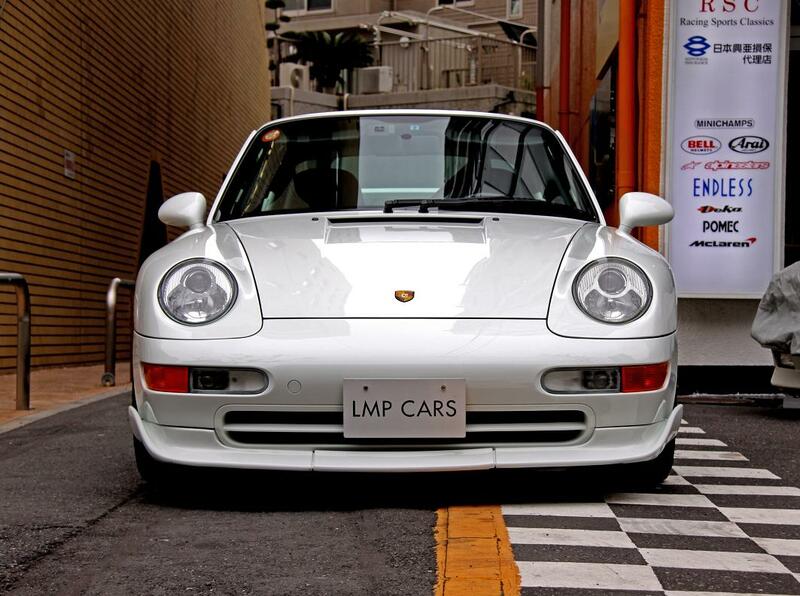 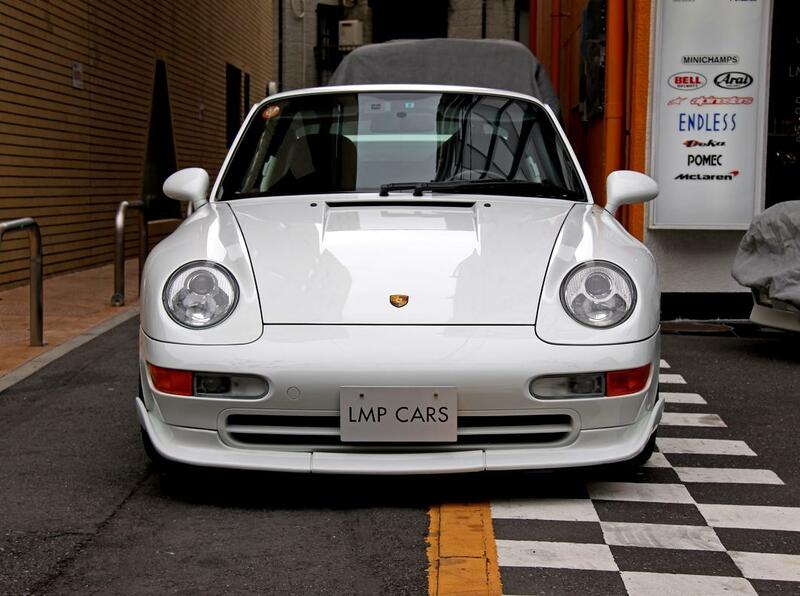 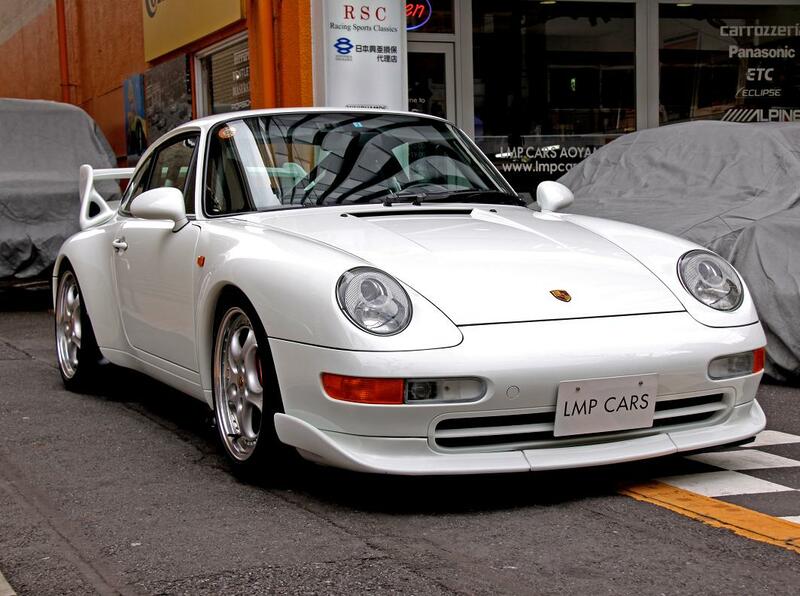 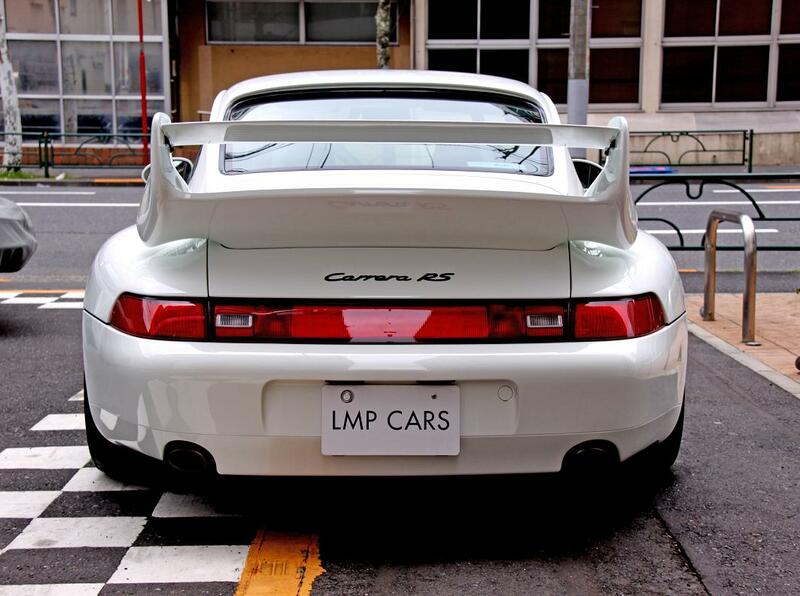 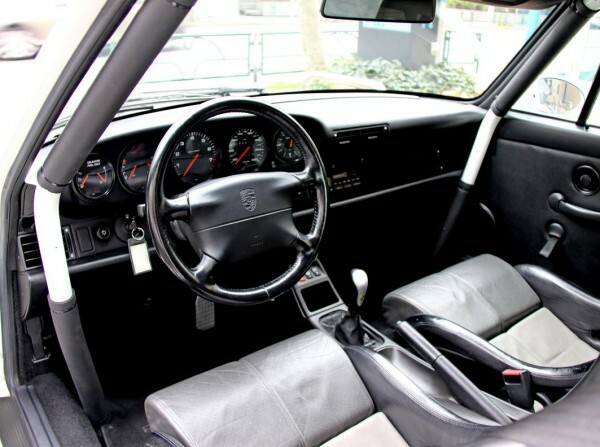 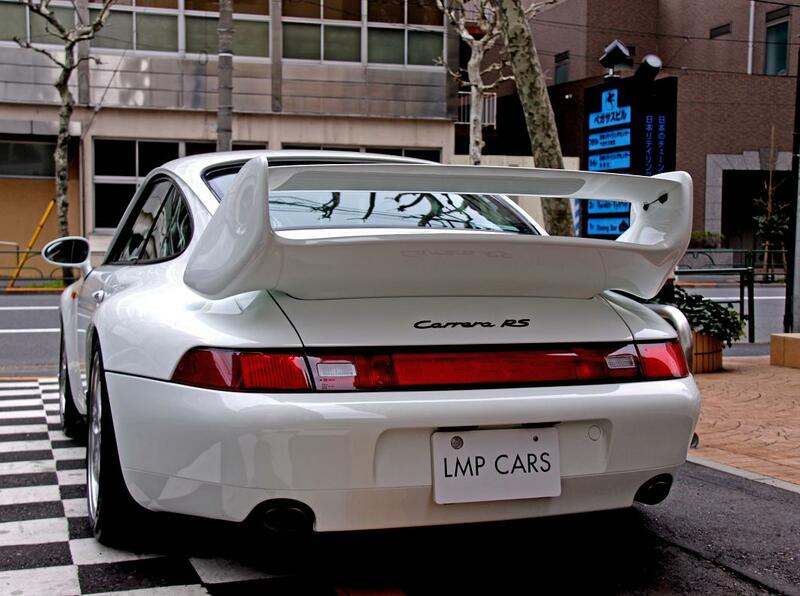 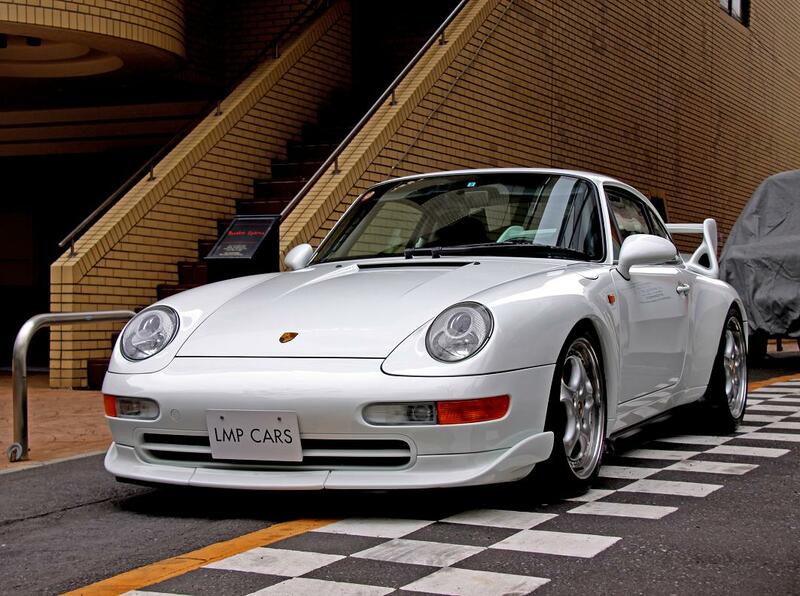 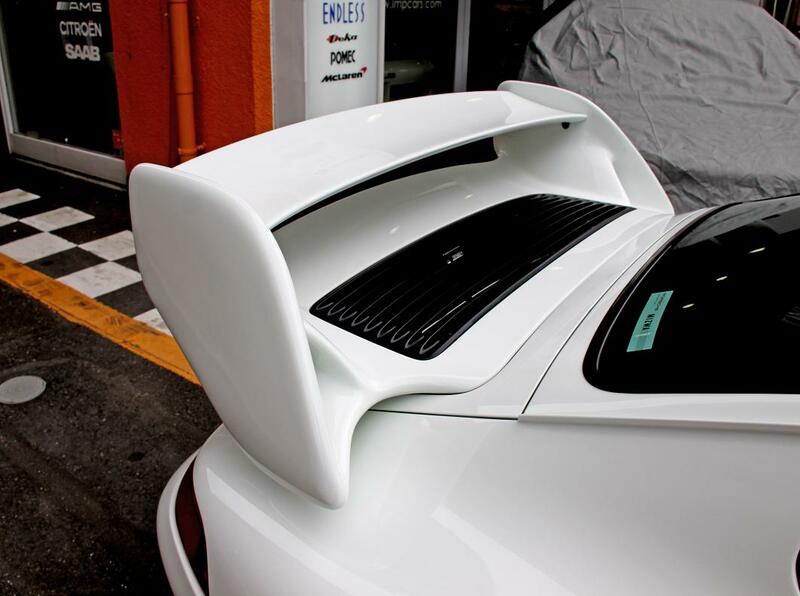 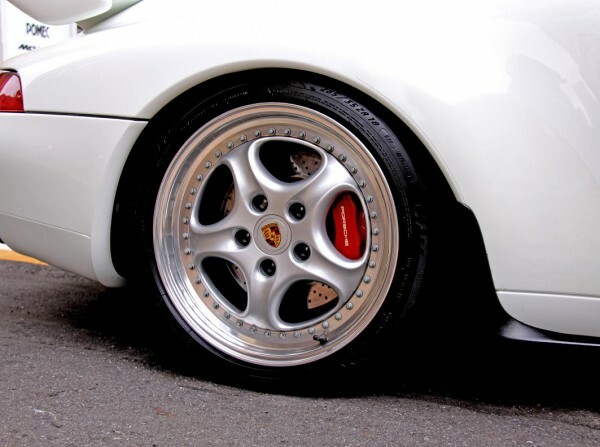 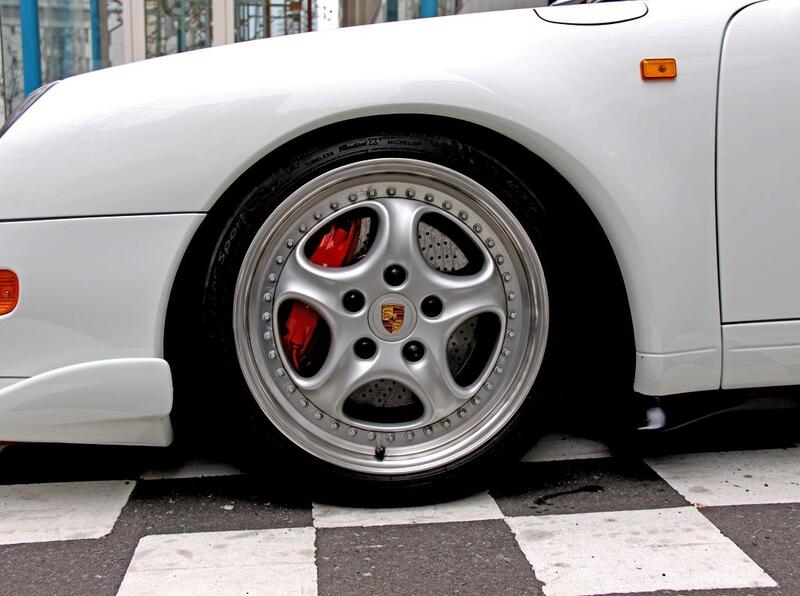 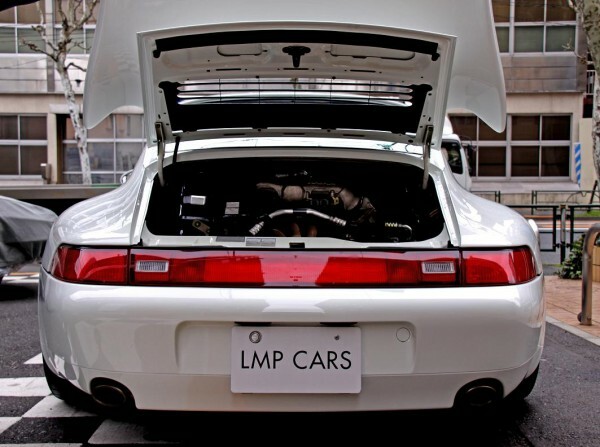 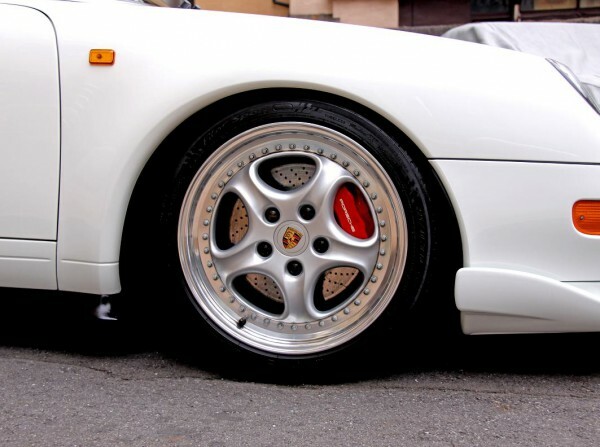 This type 993 RS is a rare dealer car colored in white/black. Very popular model worldwide as a last air cooled model of “RS”. 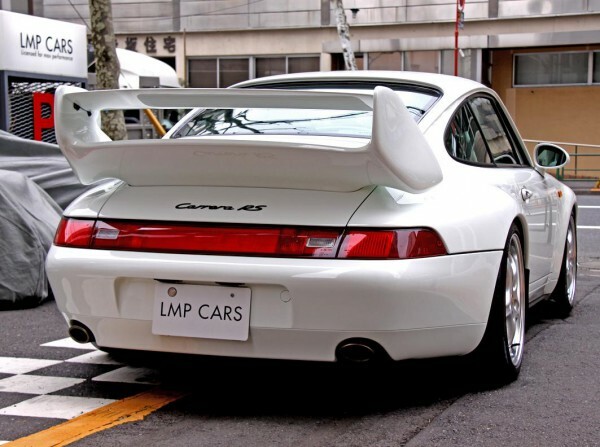 Compact body size, but front spoiler and rear wings are putting out racing atmosphere. 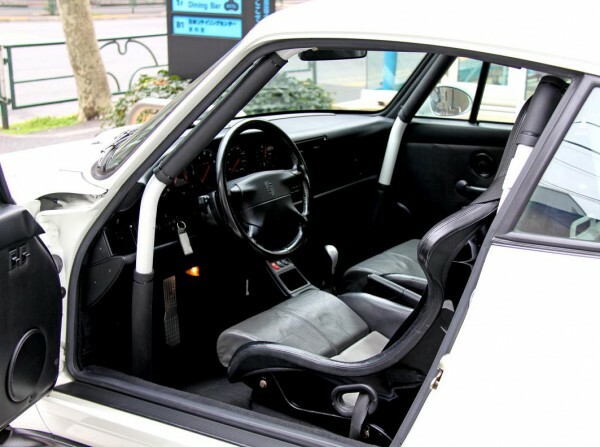 Air conditioner, power steering, power windows are equipped with standard for comfort in street use, compared to Spartan model, 964RS. 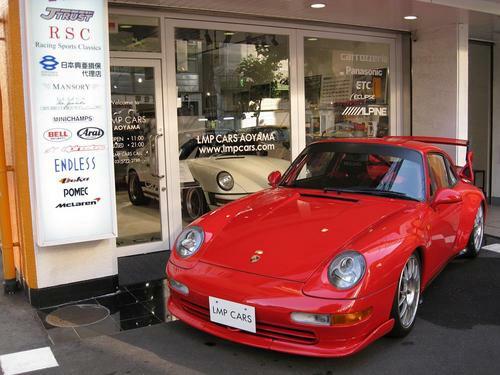 Light clutch, firm shift with nice feel of material, 3.8L air cooled flat six will strongly accelerates the light body. 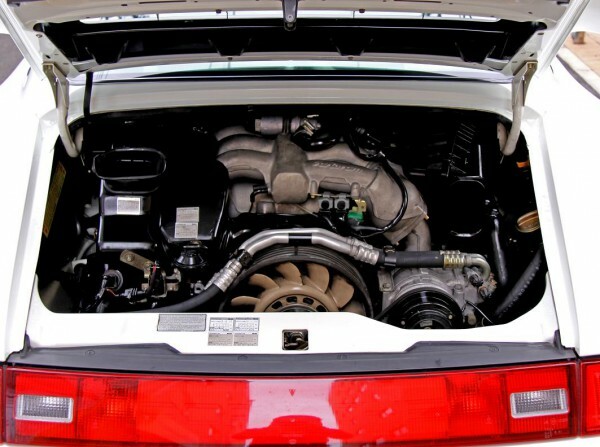 Body size has increased from type 996, so once you taste this compactness you’ll be alarmed of current models. 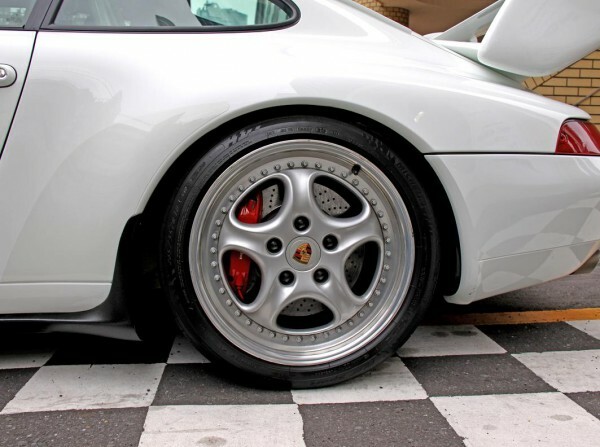 Lightness and stiffness are the good point of this car, no problem hitting the track with high grip tires. Suspension works as expected, all because of stiff body. 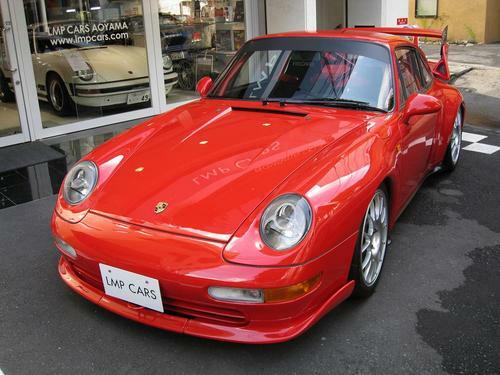 Very touching “993 RS” with full of joy to drive.